Researchers from the University of Virginia School of Medicine have discovered a rare and powerful type of immune cell in the meninges around the brain. This suggests that the cells may play a critical role in battling neurological diseases like Multiple Sclerosis, Meningitis, Alzheimer’s disease, Parkinson's disease etc. Researchers believe that the cells may be the missing link connecting the microbiota in our guts and the brain. The finding builds on previous work by the lab of Jonathan Kipnis (left) and researcher Sachin Gadani, that found an unexpected link between the brain and the immune system. “This all comes down to the immune system and brain interaction,” said Kipnis, chairman of UVA’s Department of Neuroscience. “The two were believed to be completely not communicating, but now we’re slowly, slowly filling in this puzzle. Not only are these cells (immune) present in the areas near the brain, they are integral to its function." The immune cells play important roles in the body, triggering allergic reactions and guarding against pathogens. 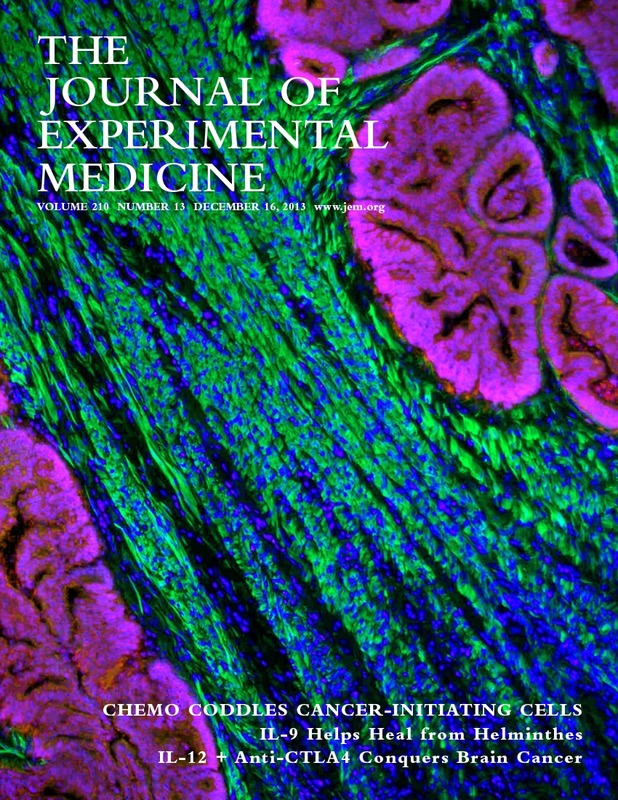 Kipnis team has determined that they are the vital communicator between the brain's immune response and gut microbiome. This could be of great significance as our intestinal flora is essential for maintaining our health and wellbeing. This comes as a confirmation to what naturopaths have been saying for decades about the gut and brain axis. What a relief. If we would have only worked together, we could have saved the pain and the sufferings of so many. 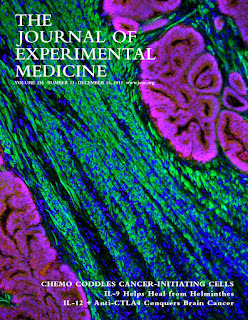 The findings have been published in the Journal of Experimental Medicine by Gadani, of UVA’s Medical Scientist Training Program, Igor Smirnov, Ashtyn T. Smith, Christopher C. and Kipnis, the director of UVA’s Center for Brain Immunology and Glia. Book an appointment with our Naturopath & Nutritionist TODAY. 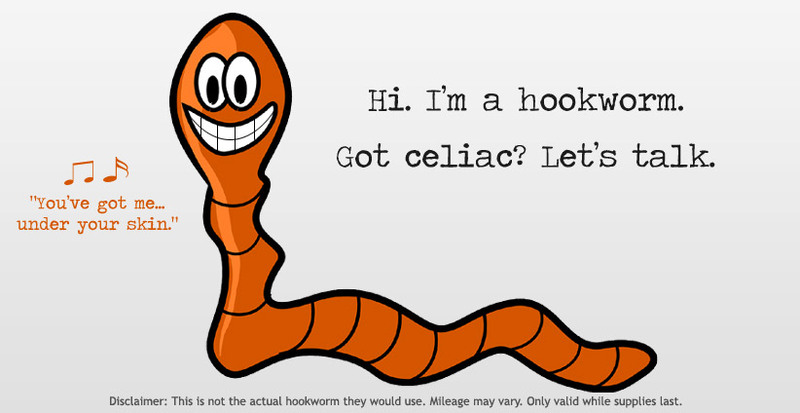 Up to 60 people suffering Coeliac disease are expected to take part in a medical hookworm trial in Queensland and a New Zealand hospital this month according to Herald Sun. Researchers from the Australian Institute of Tropical health and Medicine a James Cook University in Cairns are leading the trial. 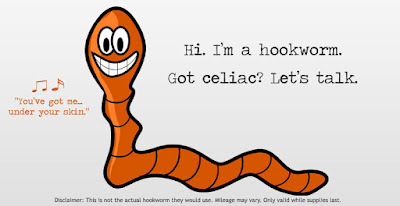 The sufferers will be ingesting up to 20 parasitic worms and allowing them to multiply in their stomach may modulate the immune response of the person and hold the key to alleviating the coeliac disease debilitating symptoms. The trial has already shown to be effective in an earlier 12-person study, leaving them symptom-free after eating a bowl of pasta every day for two weeks says Innovation Minister Leeanne Enoch who made the announcement of the trial on Wednesday. Lead researcher and immunologist Paul Giacomin is optimistic that the trial could mark a breakthrough research and lead to the development of a drug for patients as ingesting live worms could be a turn-off for some people. My question is, how are we going to control the hookworm population down there to make sure the "helpers" of today will not become our "enemies" later on? Click here for a comprehensive nutritional health assessment. Source: news.com.au , Heraldsun.com.au .